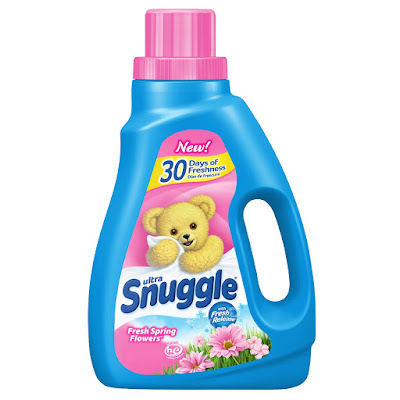 Shady Lady: Snuggle up to new #FreshSpringFlowers Snuggle! Snuggle up to new #FreshSpringFlowers Snuggle! 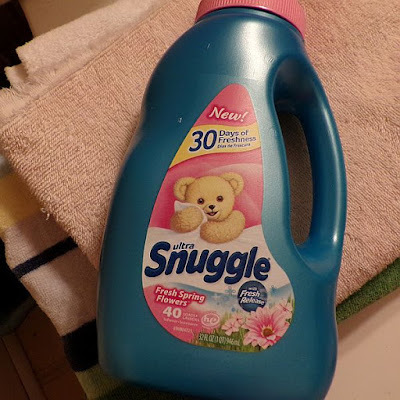 The scent is so fresh and pleasant, and it really lingers on your laundry. 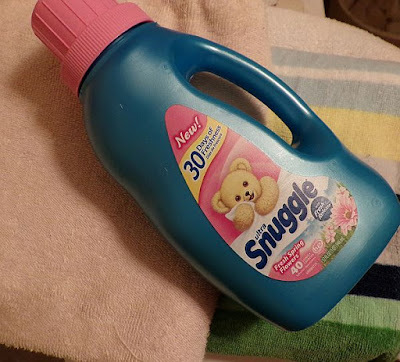 My towels are so soft and fluffy, and delicately scent the whole bathroom. And clothing maintains that fresh scent, even hanging in the closet or concealed in drawers. Not too overpowering, just light and fresh. And it lingers for a long time. 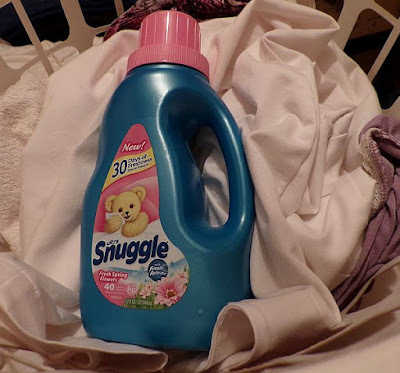 So you know the next time you reach for a towel to Snuggle up with someone special, it's still going to have that soft, fluffy feeling, and a fresh scent as if you just laundered it. What a lovely thing to share with your family! #DesignYourAir with new Renuzit Pearls!